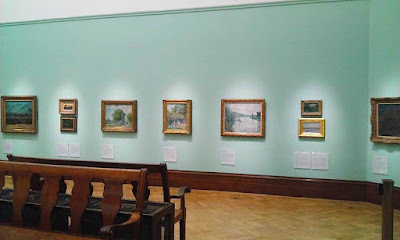 Through the continued support of The Friends, Bristol Art Gallery has been able to achieve its goal, set out in 2012/13, to refurbish the entire suite of picture galleries. 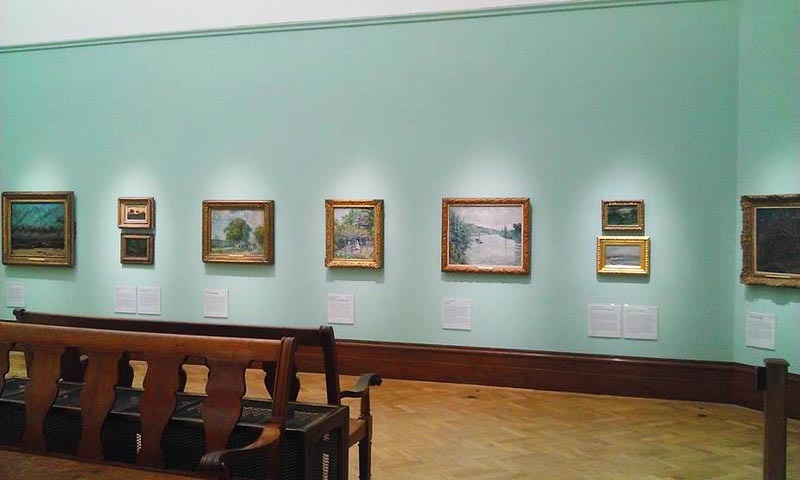 Bristol’s exquisite fine art collections can now be appreciated to their full potential. 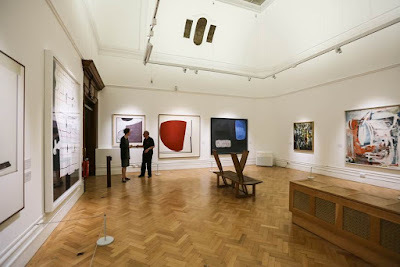 A clean, sympathetic setting which doesn’t overwhelm the art but supports it has been created. 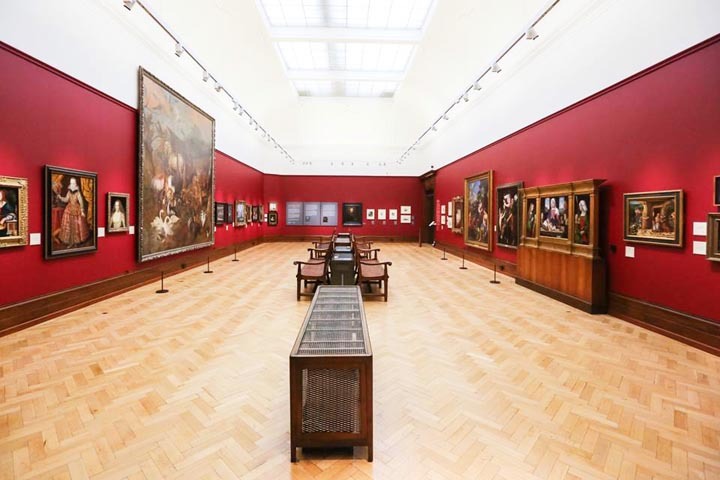 It has also ensured that the new displays can be refreshed more frequently, which will also allow hosting of further high profile loans in the galleries. 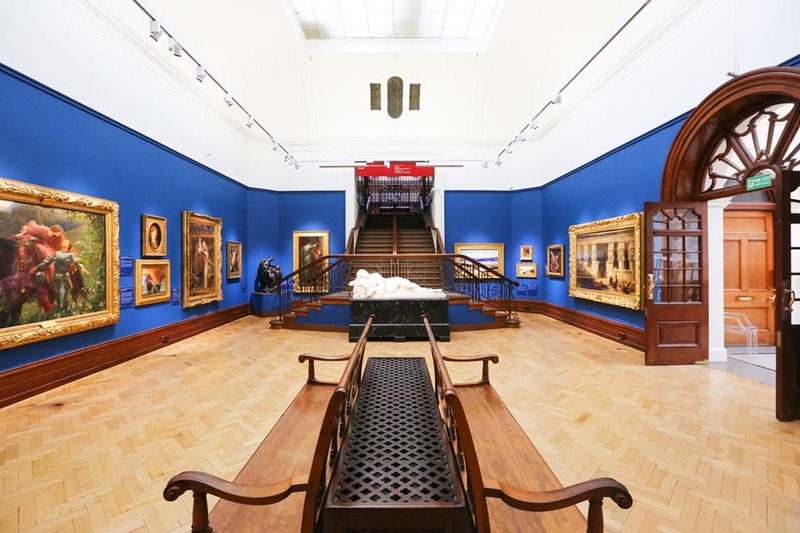 Since 2013 several paintings have been conserved specifically for the redisplays, including Burne-Jones’ wonderful Garden Court (which was generously supported by The Friends), with other pictures timetabled for treatment over the next couple of years, including Jacob Jordaens’ Nativity. 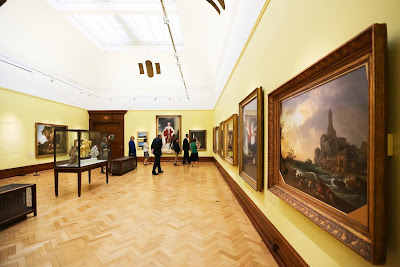 New interpretation for all objects in the galleries. While maintaining traditional wall mounted labels, in the Old Masters Gallery there are now also extended digital labels for deeper engagement, which can be accessed via a tablet in the gallery or visitors’ own mobile phones and tablet computers. The support provided by The Friends also provided leverage for further national grant and local funding towards conservation and future programming to keep the art galleries’ relevant to visitors and to broaden access. Persuading audiences to visit the art galleries on the second floor at Queen’s Road to re-familiarize themselves with Bristol’s exquisite collections was a long-standing challenge which has now been achieved. The European Old Masters Gallery (Gallery Three) - the last to be completed.